Do you sell your products at local markets or are thinking about starting to sell at craft shows? Then this podcast episode is for you! 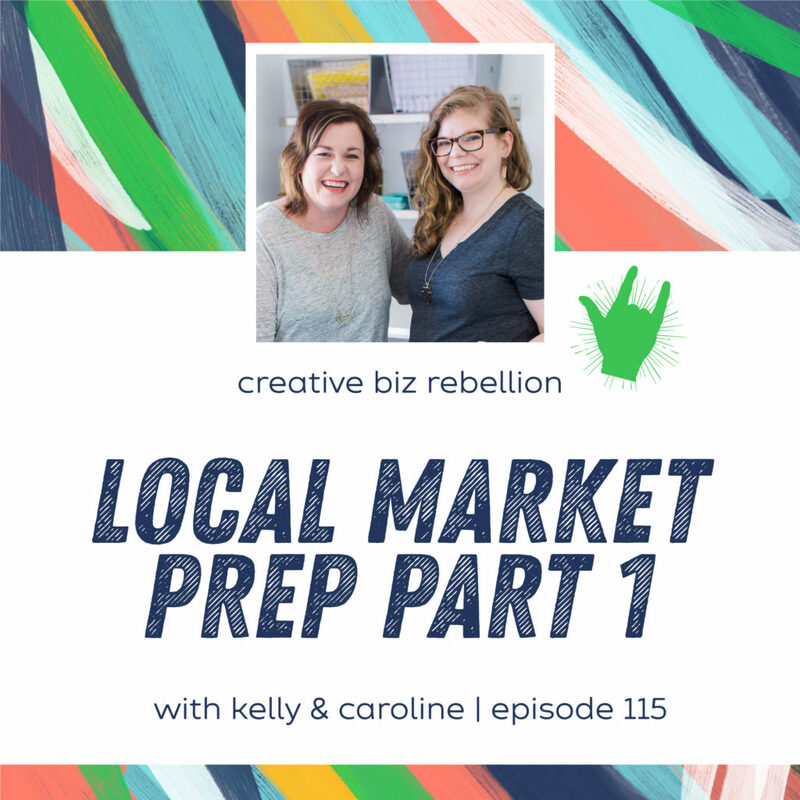 Kelly’s new thing is doing local shows so we are breaking down everything she has learned since starting this adventure. This is a two part episode so be sure to stay tuned! In today’s part 1, we talk all about how to find local shows and what you need to think about when adding them to your schedule.